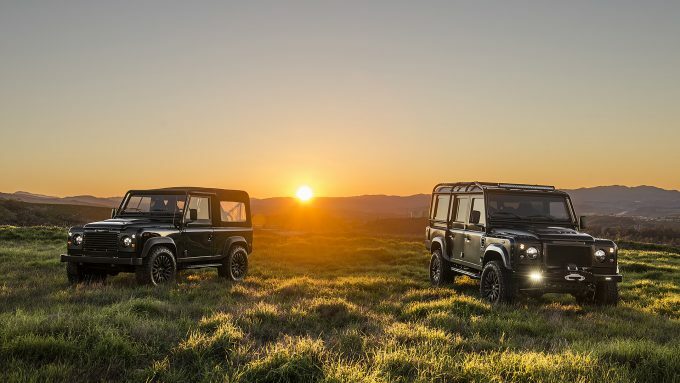 One of my newest clients, East Coast Defender, brought out two of their awesome creations to California, and I was fortunate enough to photograph both of them in an awesome location. The photos have started appearing on various publications, starting with a review of the trucks on Autoblog.com. You can read the article and see the full photo gallery here.